I DO NOT OWN ALL THESE VIDEOS. ALL RIGHTS GOES TO IT'S OWNER(S) AND RESPECTIVE ACTORS , PRODUCERS, DIRECTORS , MOVIE PRODUCTION CREWS OR EVERYBODY WHO WAS INVOLVED IN THE PRODUCTION. I am just tryin to provide shelves for different movies so that will be easier for movie lovers to pick their movies and watch them and if they like them , they go out and buy the for their collection. Thank you to those who provided the subtitles for the movies. If it weren't for you, Fans like me wouldnt be able to understand it. Hoping that this website will be a good resource for movie lovers, and all the professionals in the movie business for a quick research and easy access on anything in the beautiful art of cinema. The site will be updated from time to time so if you put your ideas to it, that would be great. Thanks for stopping by and dear movie lovers get your drink , pick a category and be mesmerized with these movies. Enjoy. 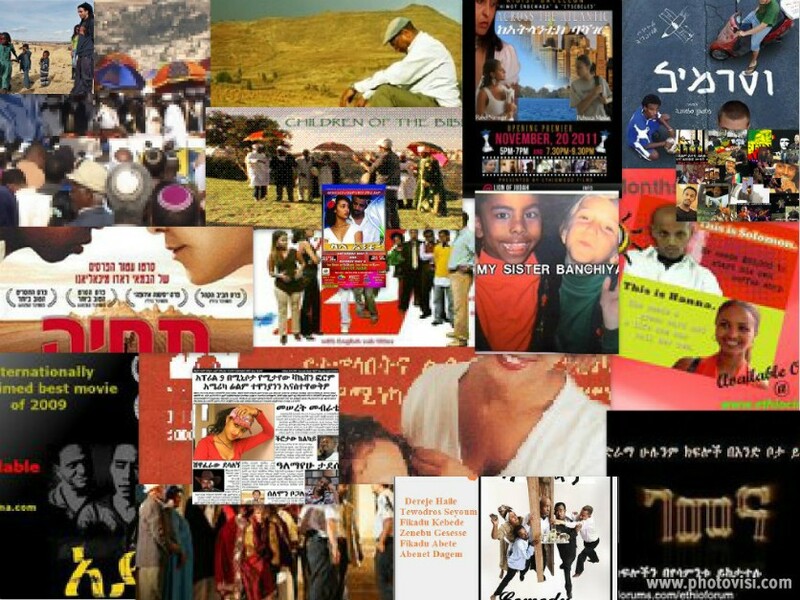 Remember anything about Ethiopian movies.